vPad‐Mini enables Biomeds and Field Service Engineers to quickly perform basic electrical safety checks on all types of medical equipment, ranging from beds to patient monitors with applied parts. 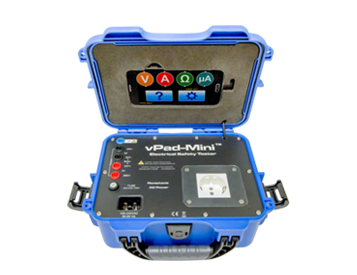 Providing a watertight rugged plastic case and a user interface based on a 5″ Android smartphone, vPad-Mini™ is based on the existing vPad Rugged product. 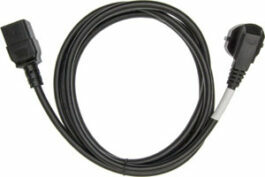 Although significantly smaller than vPad Rugged, vPad-Mini™ provides the same 20 ampere rating and measurement accuracy. 21 x 15 x 9.4 cm.